C-PLATFORM is a non-profit culture and art research and curatorial organization supported by XIAMEN LUCITOPIA CULTURE CO., LTD, located in Xiamen, China. The organization is focusing on current trends and future concepts in the realm of mixed media. In addition to periodical research subjects and issues it has conducted a series of explorations and related practices. This has been achieved by launching and curating comprehensive research projects and activities which are inter-disciplinary, inter-media and inter-sensory. It attempts to establish an interactive exchange platform that continuously releases creative energy and cultural transformation across the boundaries of content production and communication, public awareness and experience. C-PLATFORM has established global partnerships with organizations including the Chinese European Art Center, China Design Center UK, China Residencies, Dutch Culture Centre for International Cooperation, Three Shadows Photography Art Centre, Jimei X Arles International Photo Festival, Xiamen Design Week, Xiamen University Art College Digital Media Art Department etc. Researcher in Visual Culture, Curator, Artist, Lecturer. 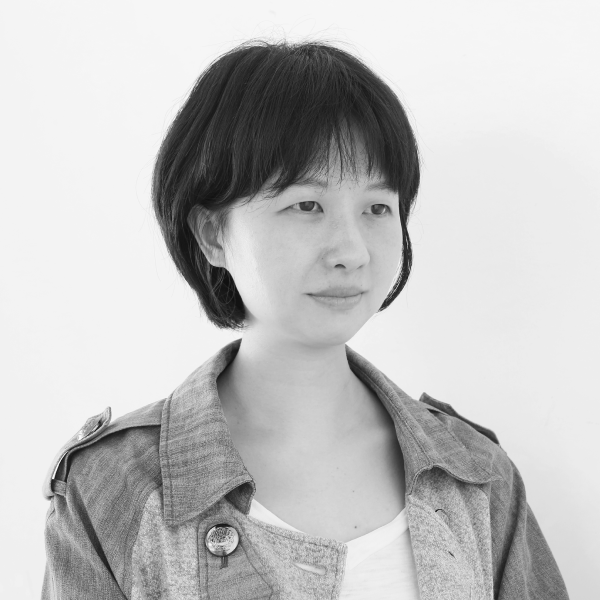 Co-Founder & Director of C-PLATFORM, Appointed Guest Curator of Guangdong Museum of Art, Member of the Centre for Contemporary Art and the Natural World, UK. He graduated from Xiamen University Art College with an MA in Fine Arts in 2009. During the period he also studied at the Sandberg Institute in Amsterdam, The Netherlands. 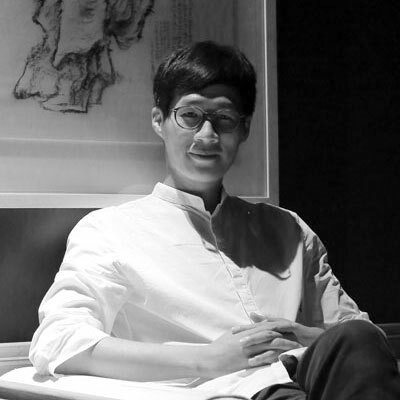 He was Curator at Guangdong Museum of Art, Guangzhou and Lecturer at Xiamen University Tan Kah Kee College. 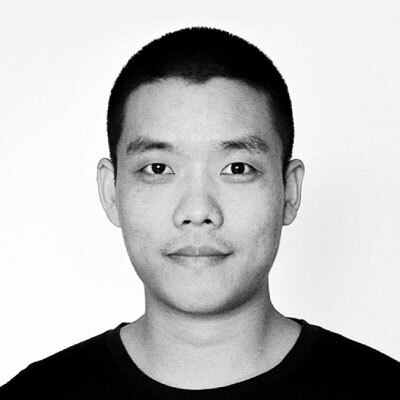 His research focuses on Multimedia Art, Communication Design, and Curatorial Practice. He is active in international culture and art exchange. In recent years, he has conducted practical research and a series of explorations focusing on the issue of art intervention in the public realm. He Graduated from Xiamen University Art College, Master in Fine Arts. His subject is Visual Culture and Contemporary Art Research and Practice. He worked with different insitutions to organize peojects that seek the intersections between art and society. He engaged in art and design education for multiple years and his works have participated in many international art exhibitions. Visual artist, sculptor, designer, ceramist, teacher and researcher. He has studied, worked, taught and collaborated at leading visual arts institutions in the Netherlands, UK, USA and China. He has exhibited widely, has undertaken numerous large-scale commissions, and his work is in the collection of many individuals, museums, corporations and related enterprises. His PhD, in collaboration with the Ceramic Arts Research Centre of the University of Sunderland focused on the leading centre for innovation with the ceramic material – the European Ceramic Workcentre (EKWC) in the Netherlands. His book ‘Demystified: The European Ceramic Workcentre as Centre of Excellence’ was published in 2017. Professor of Art College of Xiamen University, Doctoral Mentor of Macau University of Science and Technology, Curator. 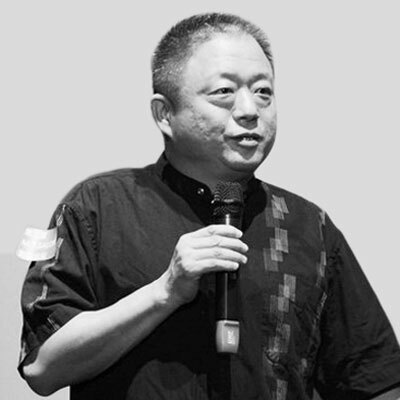 He is one of the founders of Chinese European Art Center. His main research direction: contemporary visual art theory and practice. Since 2001, he has participated in or carried out a number of domestic and overseas artistic projects, His personal works have been exhibited in galleries and art spaces worldwide. Graduated from Royal Academy of Fine Arts (KASK) in 2014, School of Arts of University College Ghent, Belgium, Master in Fine Arts; In 2012, Zhong Zheming was selected by Asia-Europe Meeting DUO (ASEM-DUO) Fellowship Programme, and participated in the exchange programme in LUCA School of Arts in Belgium. 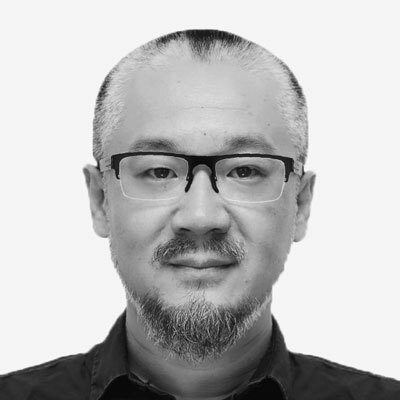 His research and practice is mainly in media art and cross-media design. 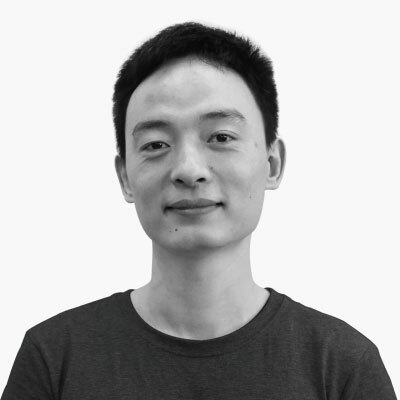 He used to work in Fisheye Cross-Media Production Company in Wetteren, Belgium, and gave lessons in the art and design department in the universities in China. Main Programs and Exhibitions Participated: Honeybot installation for ISE Expo, The Rolling Snowball #5 – Djúpivogur, Iceland, MAP#18 Points of Reference & What is Important. Graduated from University of the Arts London (UAL), Wimbledon College of Arts, MFA Fine Art. Her practice and research mostly focusing on mixed media and organic materials. Her work exhibited worldwide in different group exhibitions, she also participated and curated several exhibitions，such as The Floating World, Unique Artist Link, Shift. She has rich experiences in project coordination and project executive. During the internship in Somerset House in the UK, She works for BJÖRK DIGITAL exhibition as a volunteer. 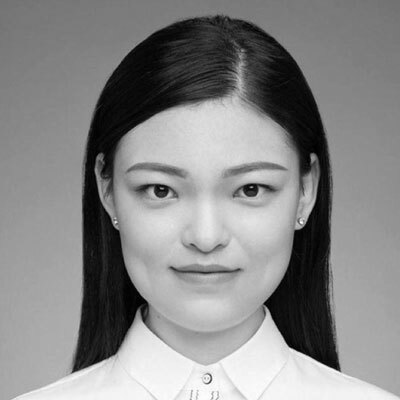 Lin graduated from the Art College of Xiamen University with a master's degree in fine arts. She is mainly engaged in the research and practice of multimedia materials especially with body medium. She has opened the “Internal Dance” studio and organized workshops and performances with many artists and groups from the Netherlands, Germany, Australia, the United States, Ukraine, Japan and Taiwan. She graduated from Sandberg Institute Amsterdam, Master in Fine Arts in 2009. Her subject is Multimedia Art Research and Practice. She used to be the Teacher of Art & Design Department of of Xiamen University Tan Kah Kee College. 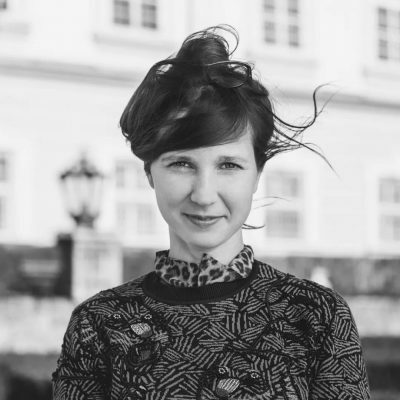 She has art research and practice and design education experience for multiple years, and her works have participated in many international art exhibitions for multiple times. Main Programs Participated: EKWC Ceramics Art Center Exchange Program of the Netherlands, Sweden College of Fine Arts of Linköping University, Series of Exhibitions of China and Europe Art Center (CEAC). 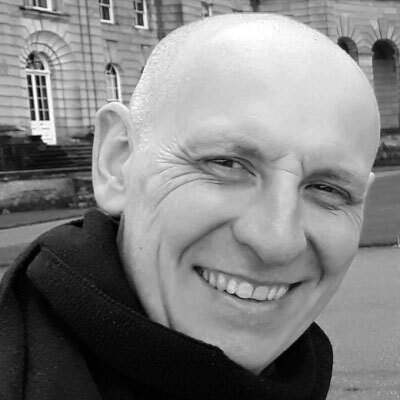 Independent researcher/curator with over ten years of professional work experience in the international cultural field. She researches, curates, stimulates, connects, facilitates and writes about art, design and culture that positively contributes to society, i.e. work that explores, questions and addresses our social and environmental responsibility. Since March 2017 she is the Head of the Jac. P. Thijsse Lab for Nature Research at the Van Eyck Academy (NL), and in 2018, the Thijsse Lab established the Van Eyck Food Lab which enables artists/chefs to research in depth their relation to food. 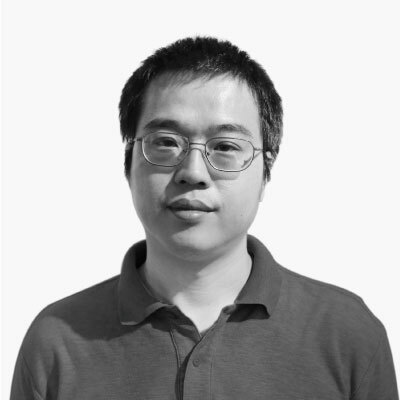 Director of Digital Media Art Department, Art College of Xiamen University, Curator, Artist & Architect. Graduated from Academy of Fine Arts, Munich with a MA degree in Religious Space and Artistic Space. His works are curated and exhibited in Germany in ”Youth Art in the St.Lukas church”, ”BMW ART PROJECT in FIZ”, AMNUA “The future of nostalgia”, Selby Fleetwood Gallery (US) “Indefinite Status” and other international exhibitions. 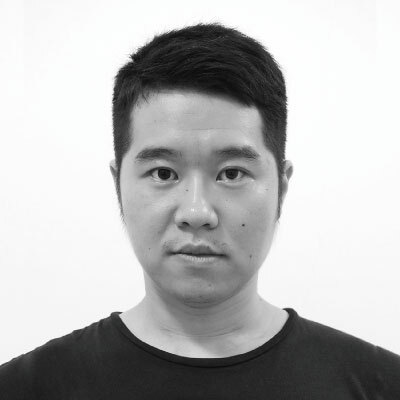 He is a member of the committee of the “Xiamen International Design Week – ‘Red Dot’ in China and curator of city exhibition “Designers at seashore”. He was a special invited speaker of PechaKucha Guangzhou Vol. 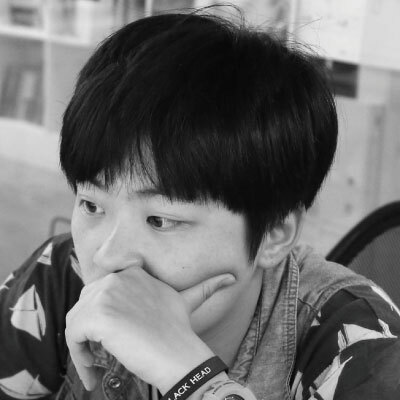 1 in 2009, and he is one of the city organizers of PechaKucha Night in Xiamen authorized by PechaKucha Tokyo headquarters in 2016. Graduated from Xiamen University Art College, Master in Art and Design. Exchange Study in Sandberg Institute Amsterdam. She used to be the Teacher of Colleges of Art and Design. She has art practice and design education experience for multiple years, and her works have participated in many international art exhibitions for multiple times. Main Programs and Exhibitions Participated: Oneminutes Award of the Netherlands, Series of Exhibitions of China and Europe Art Center (CEAC), Chinese Art Exhibition of Shanghai World Expo. Graduated from Maryland Institute College of Art (MICA), majored in General Fine Arts with Graphic Design concentration. She mostly concentrate on the research and practice in interdisciplinary art and designs. She used to work as graphic designer at Symphony Space and Product Manager at Alessandro Berni Gallery in New York, United State. 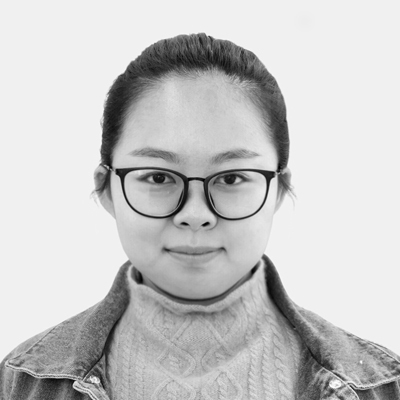 Graduated from Xiamen University, School of Journalism and Communication, Master degeree of Arts; In 2013, XING Na was selected by an exchange program to learn journalism in Peking University. She Mainly engages in the research and practice of media writing, public relations and brand building. Graduated from the Acadmy of Arts and Design of Fuzhou University in Visual Communication Design, Bachelor of Arts. 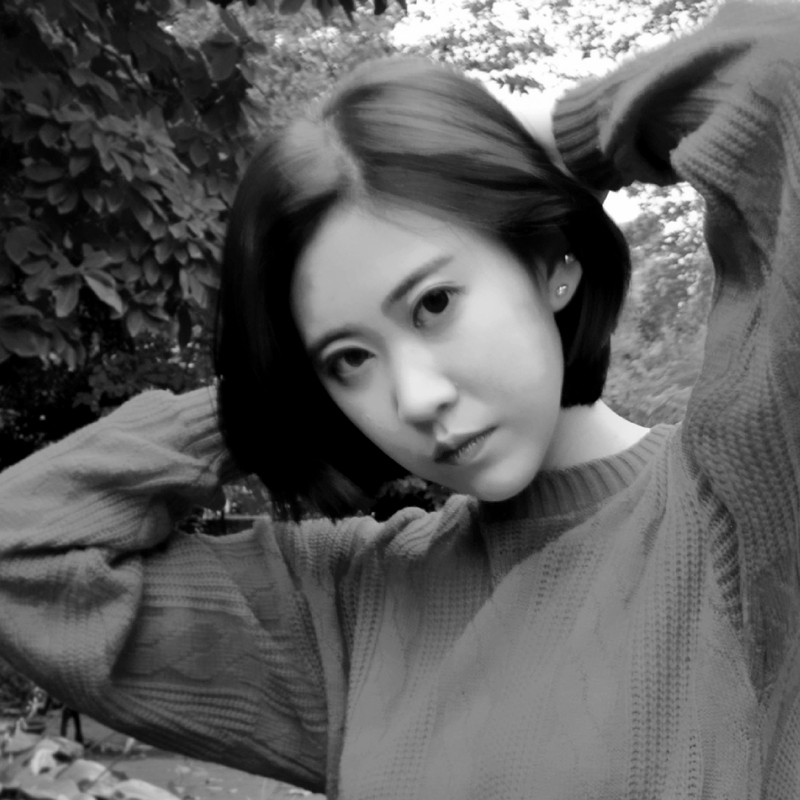 She mainly engages in visual design work and creation. 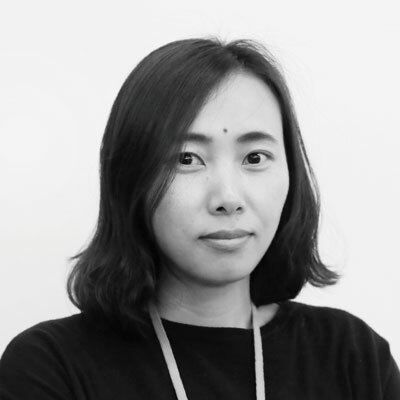 Her design works have won international professional awards. Graduated from Concord University College Fujian Normal University with BFA degree in Fine Art. 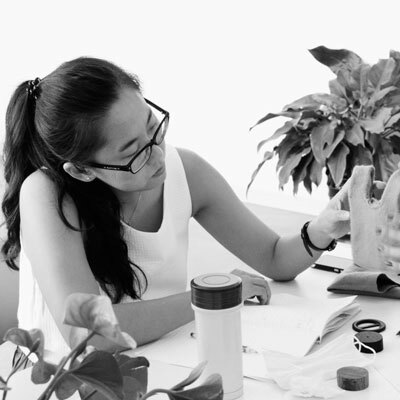 She mainly focus on visual communication design and so on with extensive project design experiences. 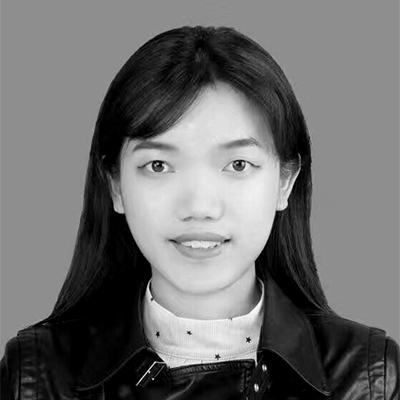 Graduated from the Guangxi Arts University in Folk Art Design and Application, Bachelor of Arts . She mainly engages in visual design work and creation. 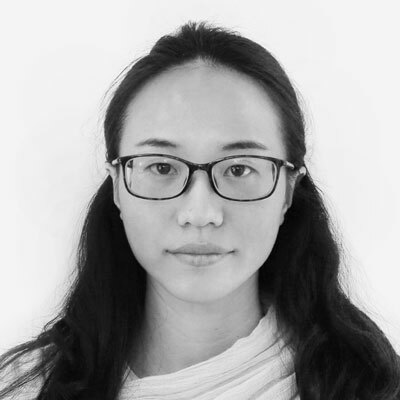 Her design works have won international professional awards.